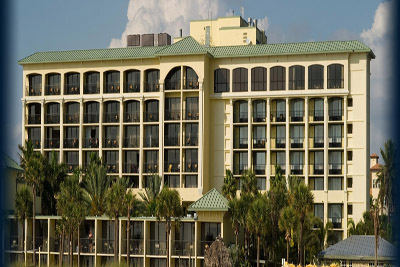 Fly Virgin Atlantic Premium Economy during 2020 and enjoy the comforts of this excellent award winning service, we have based this offer on the breath-taking Sirata Beach Resort on St Pete Beach. It is all about the location and this place is right directly on the sands just a few steps from the water Paradise! Premium Economy on Virgin Atlantic gives you that little extra, with more space a 38 inch seat pitch and an upgraded meal plan, more luggage allowance for the family and the shopping you may participate in. Separate check-in your own cabin on the aircraft and all in all excellent value for money. 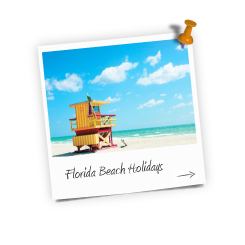 On arrival into Miami airport collect your vehicle from our car hire partner Alamo, then make your way out of the city towards the everglades and alligator alley and over to the Gulf Coast, to St Pete Beach, this will take you approx. 2-3 hours. Check-in to your gorgeous new home for the week and The Sirata Beach Resort. 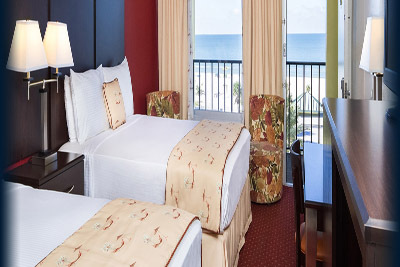 The package price is based on a standard room but if you are looking for a little more space and perhaps a view directly over the ocean, then do ask your agent as we have some great prices on these upgrades room types and suites. 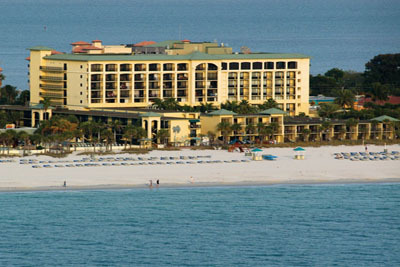 A Gulf Coast Beach Holiday is great fun for all the family, we work with all the hotels and if this hotel is not exactly what you are looking for, no problem we can tailor your itinerary to suit your requirements and budget.. Enquire now and start planning your dream Florida holiday and our travel experts are waiting for your call/email. NOTE extend your stay to 14 nights including the hotel and extra weeks car hire from £199 per person more!! WOW. 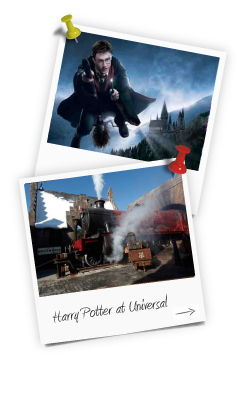 Based on 2 adults and 2 children (3 to 11 years) 7 nights room only with Intermediate vehicle and direct flights into Miami Premium Economy all included and why not make it a 14 night holiday as we can offer the extra 7 nights including the car hire.